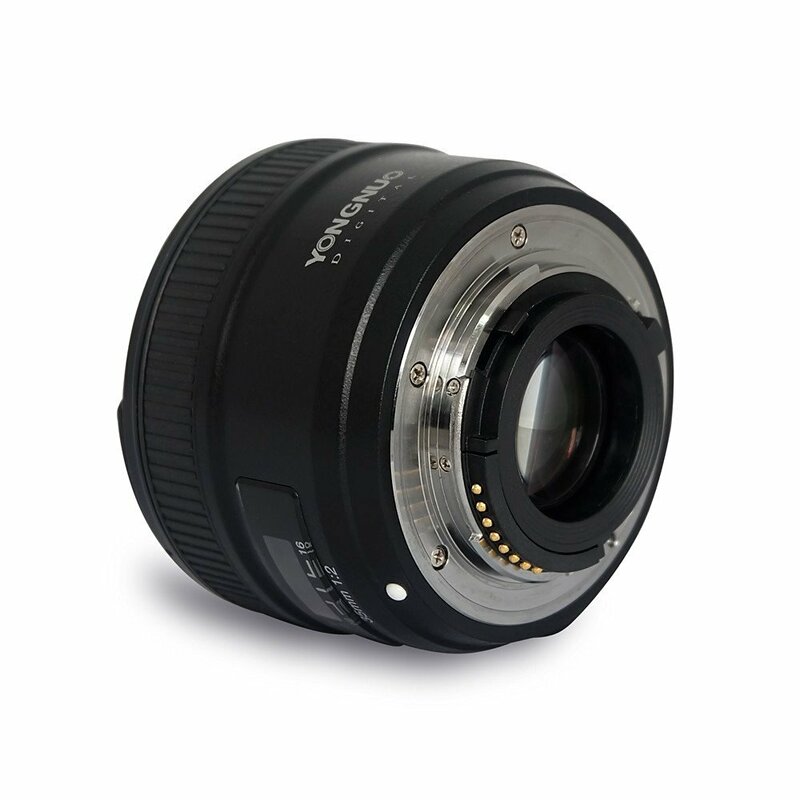 The third party lens manufacturer Yongnuo continues to step up its game with offerings like the Yongnuo YN35mm F2 Lens for Nikon DSLR cameras. It seems like every time a new announcement is made it makes an even bigger splash than the last. Yongnuo’s announcement of a new F-mount 35mm Lens (in full-frame terms) is an exciting and welcome addition to the lenses you can use with Nikon cameras. The camera landscape is dominated a bit too much by the big players, Canon and Nikon, and any competition that challenges those on top is a good thing. The new Yongnuo 35mm lens fills a pretty big gap in the Nikon lineup. 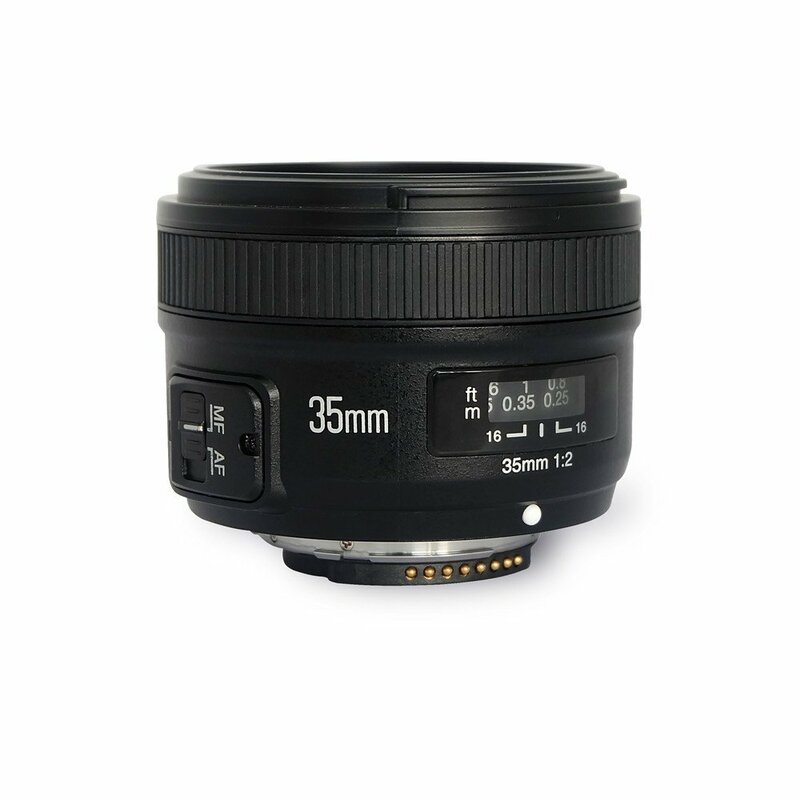 For a long time, the only options you had for Nikon 35mm lenses for DSLRs was the super expensive 35mm f/1.4 and the more affordable but somewhat dated Nikon 35mm f/2 (which I actually love and you can read about here). 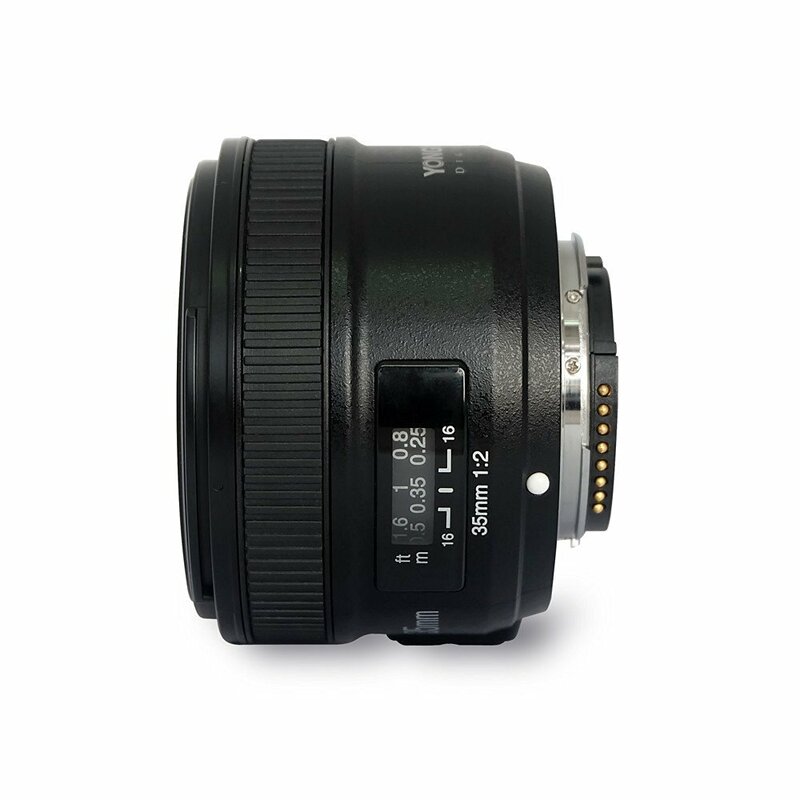 The thing is, the Nikon 35mm f/2 is almost four times as expensive as this Yongnuo. I’m sure the Yongnuo will have similar image quality to the Canon mount of this lens; solid but not amazing. But for the very cheap price you’re paying, you’re getting a lot in return. A LOT. 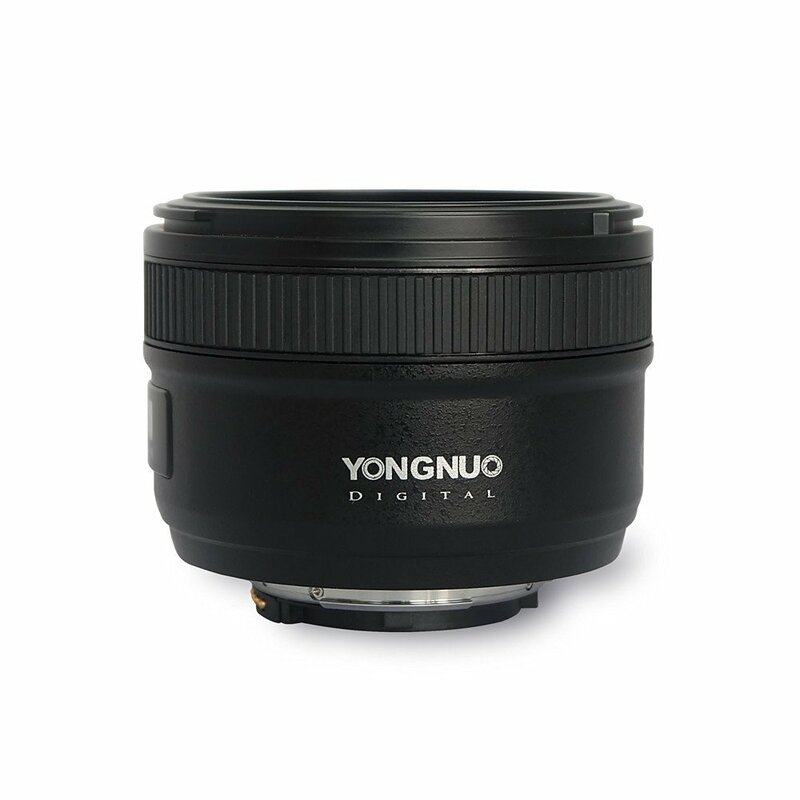 Not only will you most likely get pretty good image quality with this Yongnuo lens, you’ll get it at a size and weight that’s small, light and agile. And there’s NO other lenses out there competing with it in this price range. 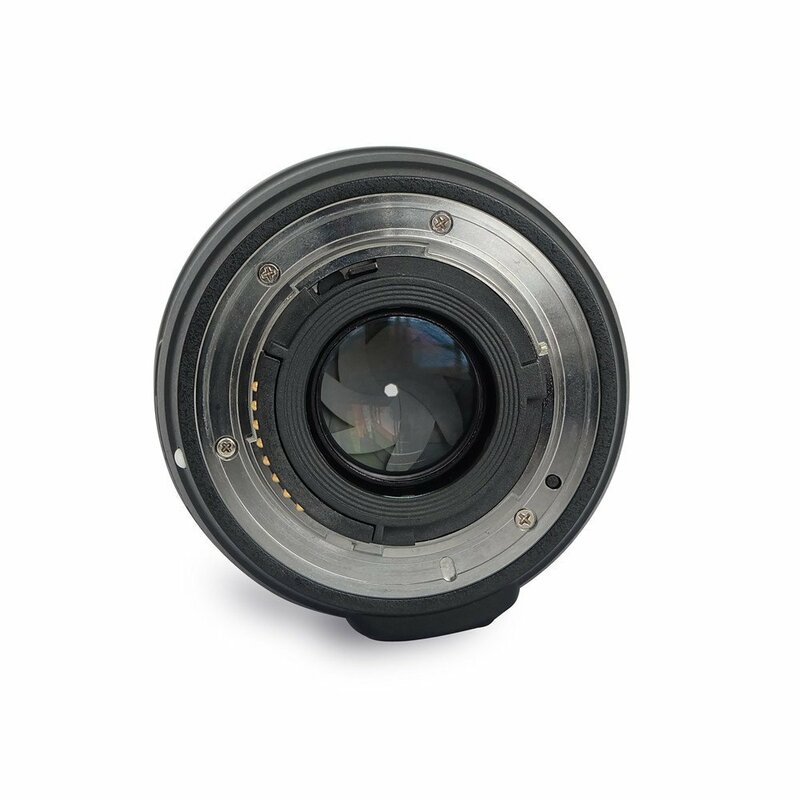 Some may disagree with me, but I think what Yongnuo did with the 35mm f/2 for Canon mounts was a great move on their part. The Canon discontinued their production of their equivalent lens to this one and decided to make an IS version of it, but in quite a different price range. Canon’s discontinuation of the simpler f/2 meant they no longer had a sub-$100 35mm lens in their lineup. So Yongnuo swooped in to serve that little corner of the market. In the case of this lens, Nikon never even had a 35mm option for full frame cameras in this price range – so Yongnuo is doing a good thing by making the 35mm focal length accessible to entry-level photographers and people on a tight budget. It’s unclear whether the new version of the lens for Nikon will have a different internal design than the Canon mount one, but it appears as though they will be very similar and we can expect the optics to be about the same. On the other hand, the external build of each of the lenses reflect almost exactly Canon and Nikon’s bodies respectively. The Canon looks like the old Canon 35mm f/2 and the Yongnuo for Nikon uses the styling and aesthetic similar to other Nikon lenses. The design looks very simple yet elegant. It’s pretty much all black but has white lettering. It has a distance scale and a focus ring. It has a 7-blade aperture, which is a good design for getting the sun star effect in your photos. 35mm is an extremely useful focal length. If it’s anything like the Canon version, it won’t produce amazing image quality but very acceptable image quality. And it will do that at a sweet price and in a small and light package. -Has a metal mount, which Yongnuo says will ‘effectively improve the goodness to fit the camera body and the bayonet strength’ haha! Yongnuo may want to get a better translator on their team but this goodness sounds pretty good to me. 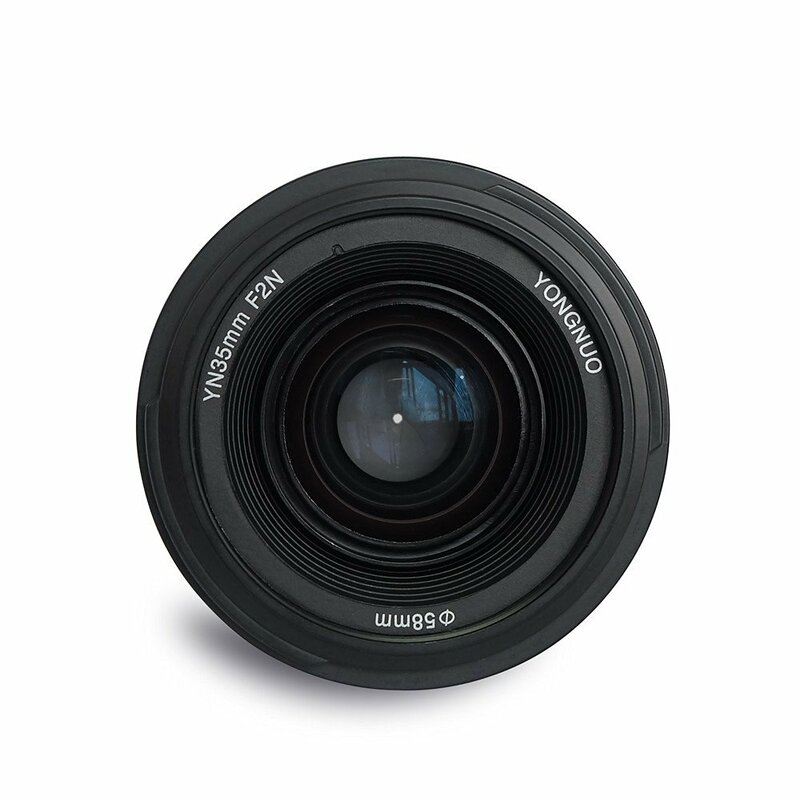 What are your thoughts on the Yongnuo 35mm f/2 for Nikon cameras? Is it design that would be best left in the past? Or does it fill a void in the market that was neglected for too long?